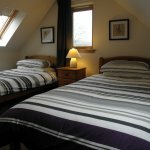 The Perfect Location on Loch Tay! In an enviable position on the south banks of Loch Tay, located between the pretty villages of Kenmore & Killin, we have 8, superbly equipped, detached 4* self-catering lodges. 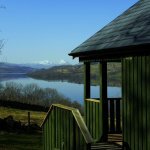 Our perfect location with private beach provides stunning views over the Loch to Ben Lawers for a very relaxing, peaceful break. 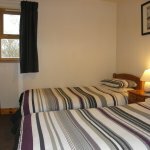 Bracken Lodges is a family owned and maintained business offering one, two and three bedroom lodges each awarded 4* by VS. Our prices include all gas, electricity, bed linen, towels and under-floor heating. Wifi available. 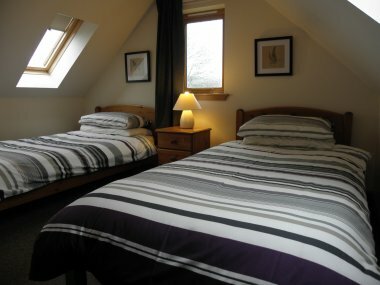 All of our lodges are no smoking/no pet properties and each have superb views over Loch Tay and Ben Lawers. 10% discount for couples in any two bedroom lodge. The small town of Aberfeldy is also nearby with its many facilities including a recently refurbished cinema, swimming pool, playpark and distillery. Hillwalking, wildlife watching, cycling routes, golf courses, horse riding, water sports, boating centres are all available nearby or why not visit the Scottish Crannog Centre or experience a Highland Safari. You will be hard pressed to fit everything in and there really is something to suit everyone! Easily accessible to enjoy days out a little further a field to Pitlochry, Perth, Inverness, Inveraray, Oban, Glencoe and Fort William. Bracken Lodges is an excellent location to relax and unwind or to enjoy an activity based holiday in this beautiful part of Highland Perthshire. 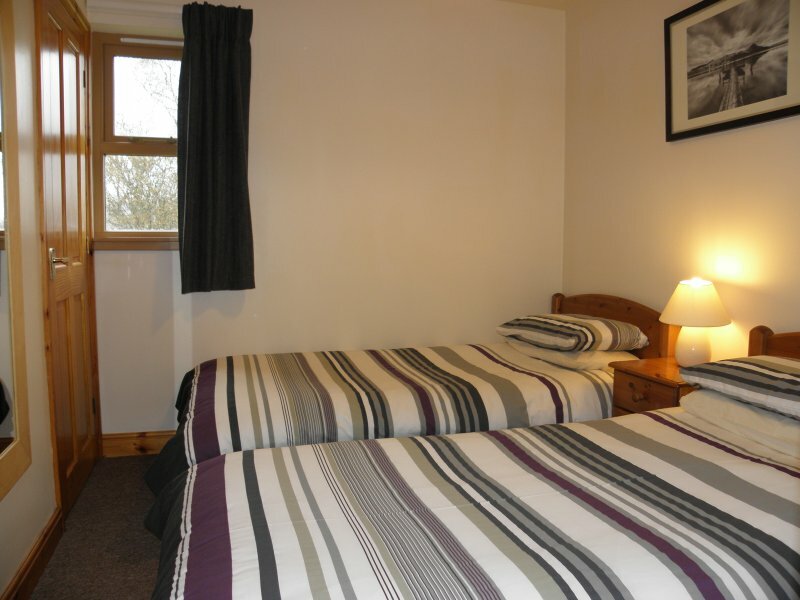 Bracken Lodges is a family maintained business which is owned and run by Patrick and Fiona Palmer. We stay on the park and are usually always about if you require any further information during your stay with us. There are eight, detached holiday lodges (all pet/smoke free), all graded by Visit Scotland - we are very proud of our 4* award. The lodges are situated in an unique position on the south banks of Loch Tay, between the picturesque villages of Kenmore and Killin. 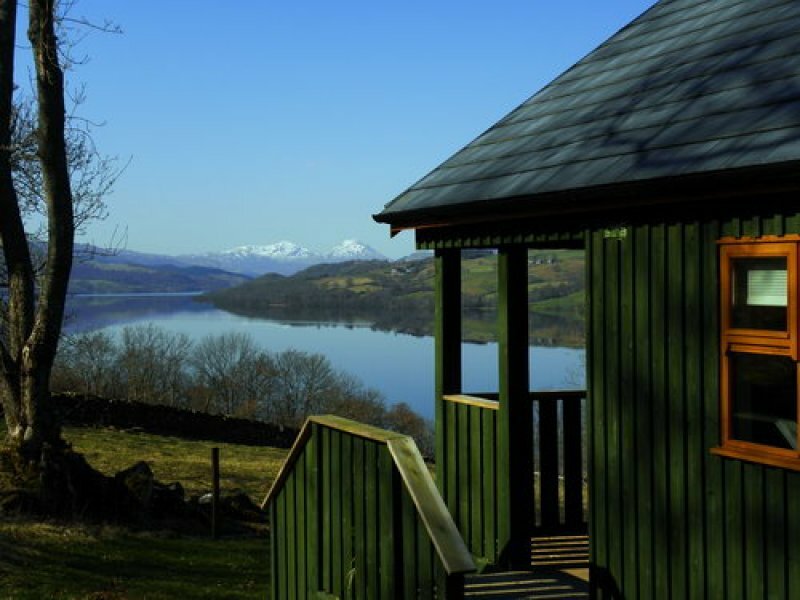 Our perfect location is surrounded by beautiful walks and each lodge has stunning views from a glass fronted balcony, over the Ben Lawers mountain range and Loch Tay. 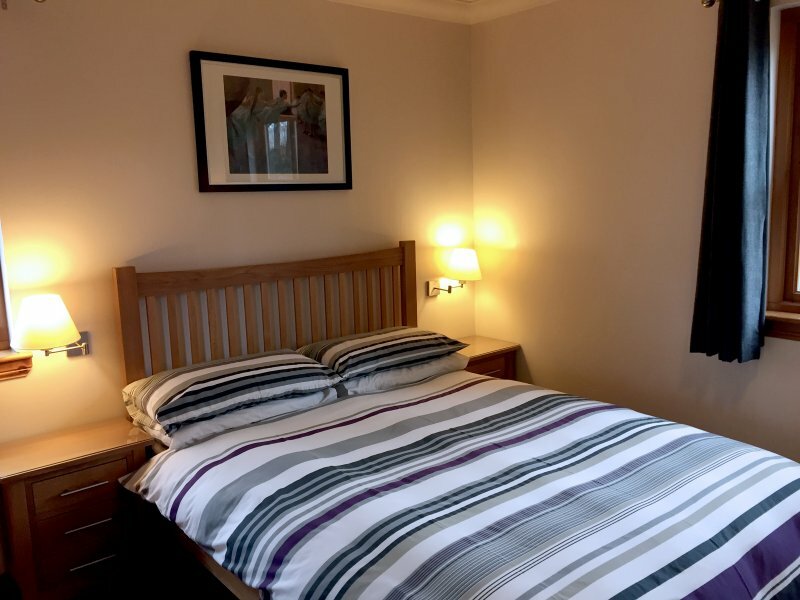 There are so many great attractions and lovely Scottish tourist towns to visit nearby and the lodges are superbly equipped for couples or families. 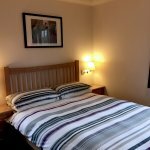 Our prices include all gas, electricity, bed linen, towels, under-floor heating and wifi - there are no hidden extra costs at the end of your stay. With thanks to our returning guests we have a great repeat business, with many of them returning more than once during the same calendar year to their favourite lodge. If you haven't visited us before, we would love to 'Welcome you to Bracken Lodges - The Perfect Location on Loch Tay' - hope to see you soon!